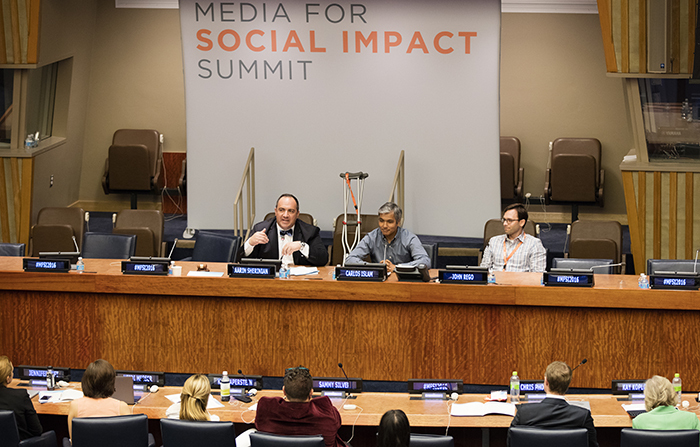 the main question at the Media for Social Impact Summit (MFSI) 2016, held at UNHQ on June 1.
public about social issues and urging for solutions to these problems. 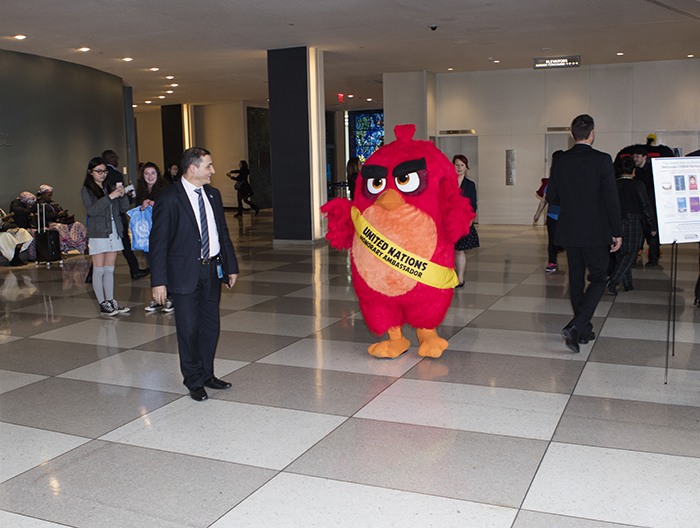 encouraging young people to take action against climate change. on March 20 each year. the purpose of the campaign,“ Islam explained. International Day of Happiness in order to reach a vast audience. working with the film industry since the 1990s. Carlos Islam said at the event. people and raising awareness around social issues, such as climate change. issues on a greater level.